If you’re joining us for the first time, begin from Day 1 of Bizathon 3. You can knock out the entire 30 days in 1 sitting. And if you’re caught up, today we continue to scale our Shopify Business by identifying and partnering with Instagram Influencers. 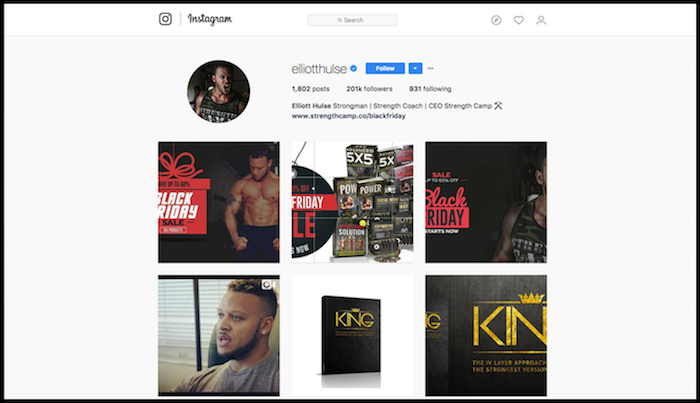 We utilize Influencers for Shout Marketing. Literally getting popular accounts to give us shoutouts on specific products. 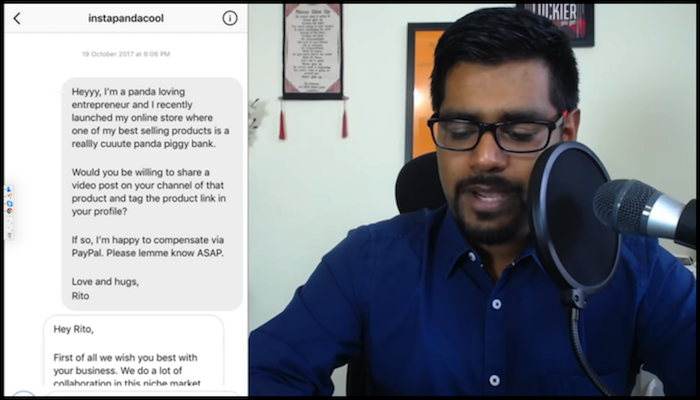 The main thing to ensure prior to contacting anybody is that your product is unique and the Influencer is trusted. There are multiple ways to identify the perfect influencers for your brand and products. 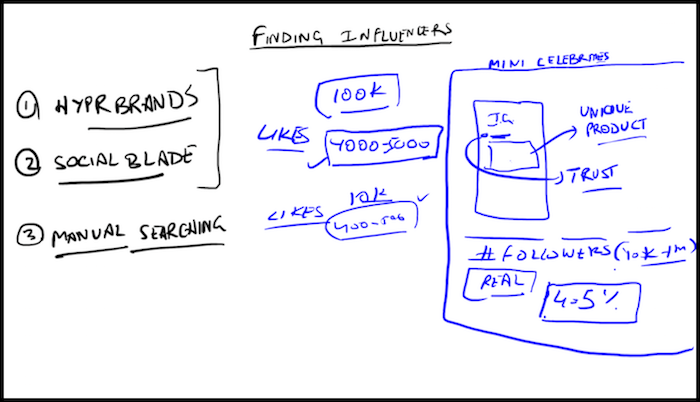 Manual searching is my preferred method of identifying viable accounts for Influencer Marketing. There are many fake accounts out there, with purchased followers, likes and comments. It’s important to identify the fake from the real. You don’t want to partner with a fake account, because your money will be wasted. Tell if an Influencer is legit or not by looking at their engagement to follower ratio. There should be a minimum of 4-5% engagement ratio between followers and likes. For instance, if an account has 100k followers, you should see 4K-5K likes per post. Don’t base it on a single post. Review the last several weeks of posts to ensure legitimacy. 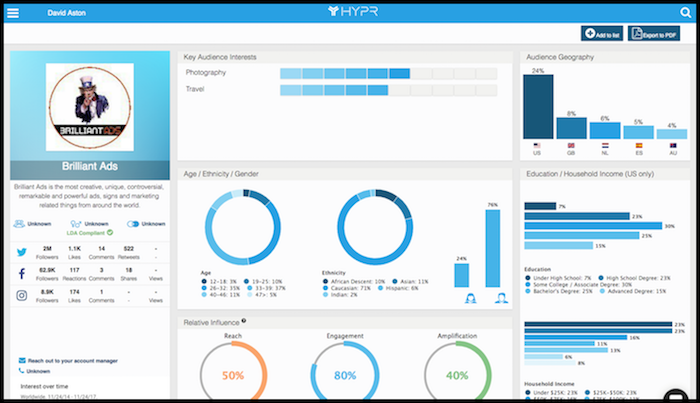 Hypr is awesome because it allows you to spy on ANY influencer in real-time. You can see their posting frequency, engagement, demographics and trends. It’s a nifty little tool that should definitely be in the arsenal of every Shopify Business. One thing to keep in mind is that you only get 100 free searches, then you’ll be asked to pay. But, it will quickly pay for itself if you’re finding influencers to promote your stuff. 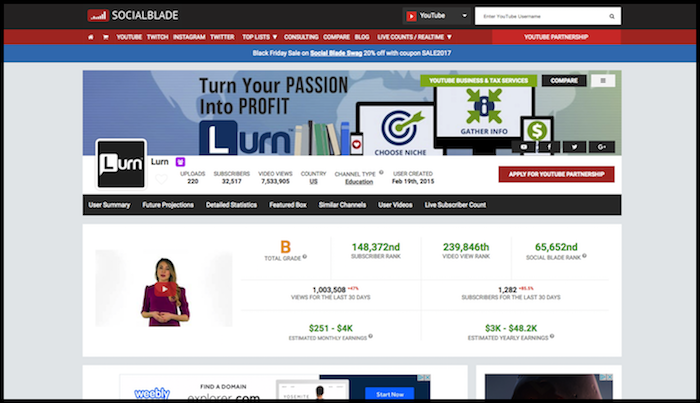 While SocialBlade is similar to Hypr, I use it specifically to identify fake accounts. 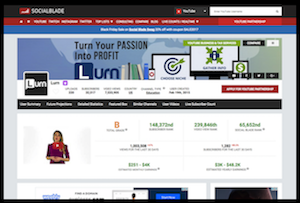 It’s very easy to see who is paying for likes and followers with this tool. 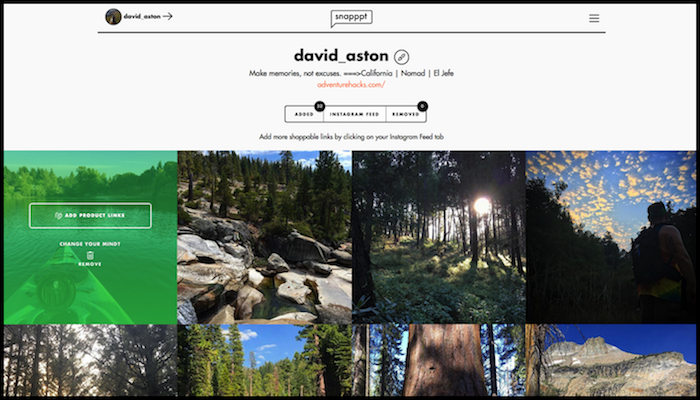 It shows every detailed insight you can think of about Instagram, Twitter and Youtube. Making it incredibly easy to see sudden, suspicious spikes in followers and / or likes. Snapppt let’s you turn your followers into customers. It works by turning posts mentioning products into shoppable links. Simply login to Snapppt via your Instagram credentials and follow the prompts. You’ll now be able to add a product link to anything from your Shopify store. It will open a new window in Snapppt before redirecting to your actual store for purchase completion. Now that we’ve identified influencers, it’s time to partner up. The price you agree on will depend on the followers and engagement of the influencer. If you’re sticking to our rule of 4-5% minimum engagement, followers will dictate the price per promotion. We like to purchase 24 hour slots. We ask the person we’re partnering with to only promote our product during the 24 hours. As a general rule we suggest you price in $20 intervals. For instance if the Influencer has 10K followers, we’d offer to pay $20 via PayPal. Usually you can expect to pay roughly $20 per 10K followers. So, assuming they agree, 20k followers would cost $40 for a 24 hour promo.